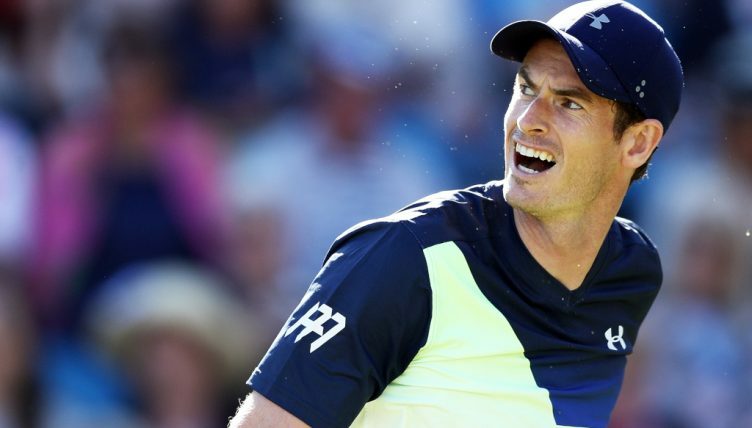 Tennis legend Mats Wilander believes Andy Murray will struggle to return to the top of the game if he attempts to make a comeback after undergoing hip resurfacing surgery on Monday. Murray’s long-running battle with a hip problem forced him to concede his career was coming to an end prior to his first-round defeat against Roberto Bautista Agut at the Australian Open, but he will now hope to have a final attempt to return to the top of tennis after his latest surgery. 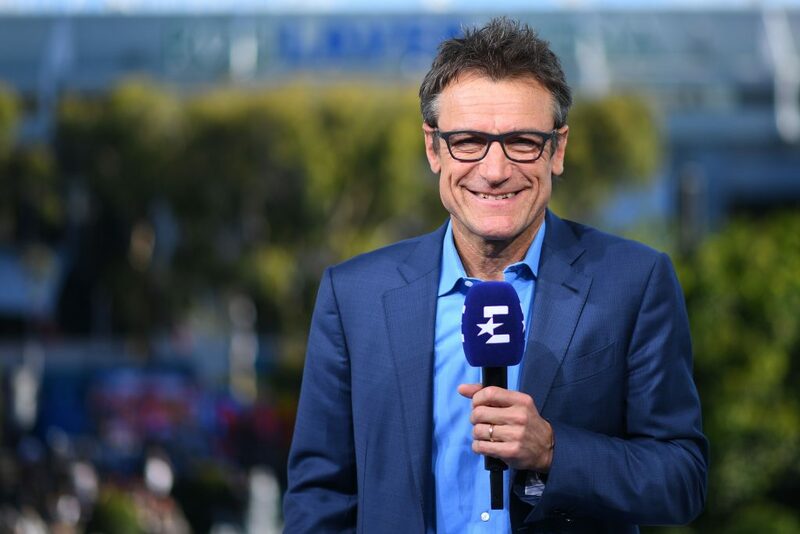 However, Wilander believes that ambition may be a step too far for the three-time Grand Slam champion, as he suggests the game has moved on to a new level with young guns like Alexander Zverev, Stefanos Tsitispas and Karen Khachanov ready to move up in 2019. “Another comeback for Murray after surgery may not be realistic,” Eurosport expert Wilander told Tennis365.com in an exclusive interview. “I think the game is passing him by a little bit. He’s not going to be able to come out and play the way he did in the past because these young guys are going to hit him off the court. There could be days when he wins a match or two because of the other guys’ unforced errors, but there will be a lot of days when he’ll feel outplayed because the other guys over power him. I know that feeling. “Even players like Novak Djokovic or Roger Federer have experienced this in the last year. There were days when Djokovic felt overpowered by Zverev in London and Khachanov in Paris – they just blew him off the court and he couldn’t compete on these days. 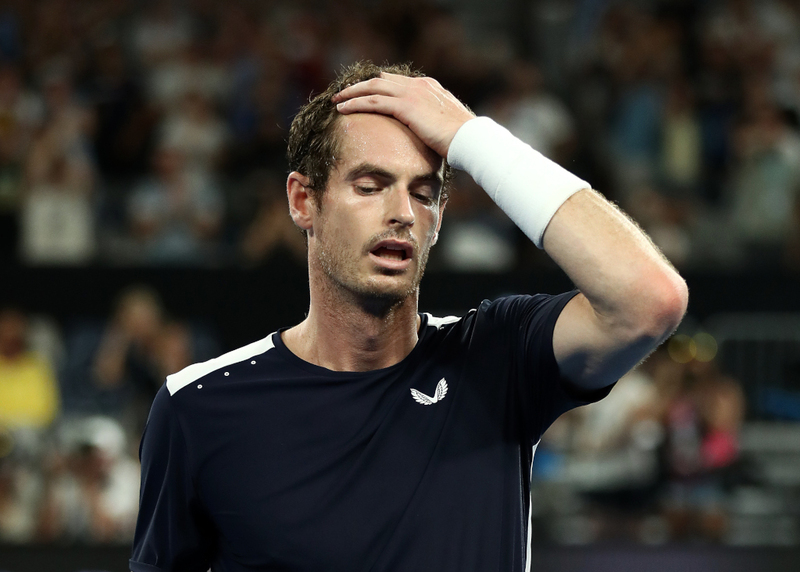 Wilander believes Murray was not fit enough to play at the Australian Open, but he admits coming to terms with retirement is a tough battle for any player. “I’ve no idea what the thought process was when Murray decided to play in Melbourne,” said Wildander. “It nearly feels like outside pressure bullied him in to feeling like he had to make some kind of decision that he didn’t want to make. I think he felt he had to make a decision rather than stepping away and clearing his head. As seven-time Grand Slam champion Wilander looks to place Murray among the ranks of the all-time greats, he has no doubt the Scot deserves a special place in tennis history after achieving so much during an era when the competition was at its strongest.